When I got paid out in Australia, the first thing I did was order a BIG tub of Hognuts Mississippi Mud Pie Nut Butter, because at the end of the day it is my absolute favourite and I wanted a present to return to haha. I recently did a guest recipe for Pamela Bustard (you might know her as Spamella, and she is brilliant), and this is the same recipe but now I’ve bought a giant tub of Mississippi Mud Pie, well it would be rude not to make it into cookies 🙂 I mean who doesn’t like chocolate cookies!?!?! 8. Let the chocolate to cool and tuck in! Hope you all have a lovely & relaxing Sunday. I’ll be back soon! 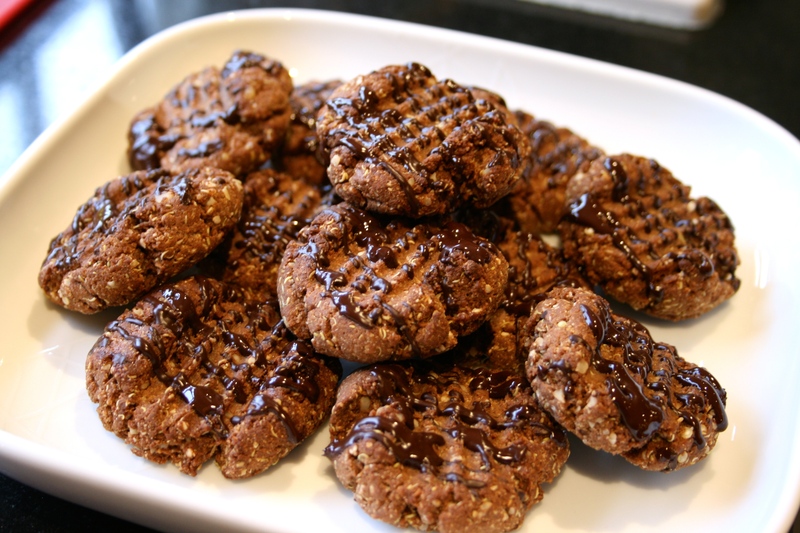 This entry was posted in Diet, Fitness, Food, Health, Recipes and tagged clean eating, delicious, double chocolate dessert whey, Efectiv Nutrition, guilt free, healthy, healthy eating, high protein, Hognuts Nut Butters, homemade, Mississippi Mud Pie, protein, protein baking, protein cookies, treats. Bookmark the permalink. 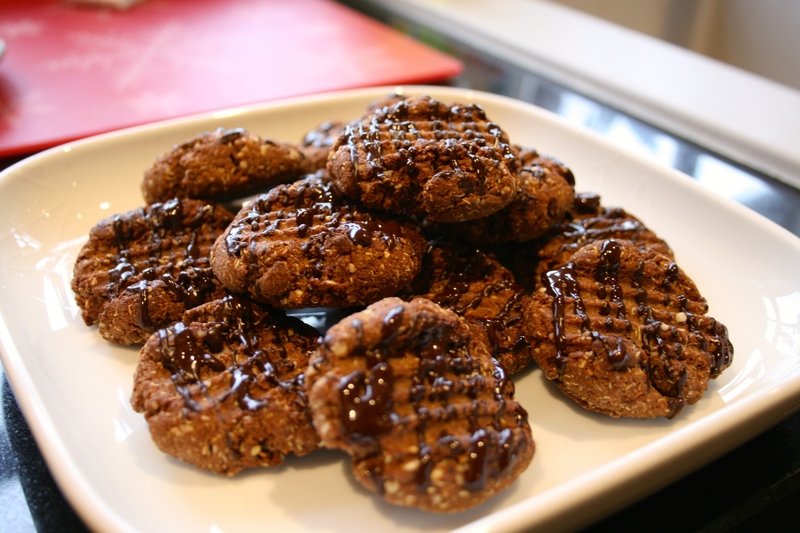 Pingback: Healthy Pistachio Cheesecake Protein Cookies Recipe – Nut Butter – But Better!